It’s Spring and time to sweep out the old and start anew, but there are some people who just can’t let go of anything. 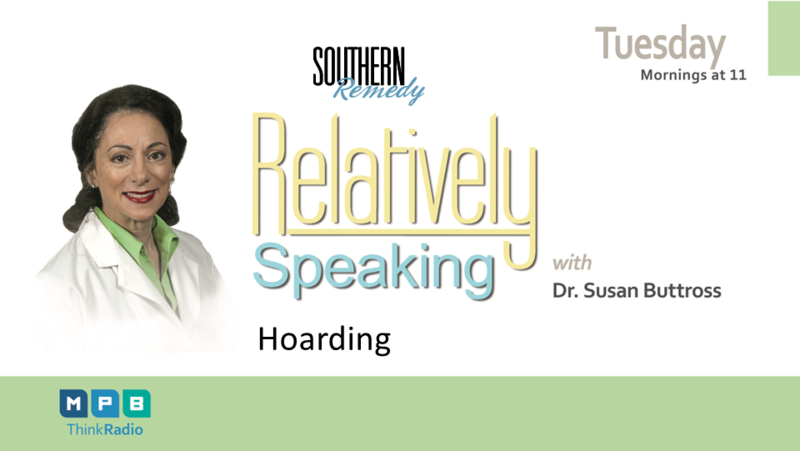 Do you know the difference in collecting and hoarding? Is there someone in your life who might need help?